Photo via Blogging Los Angeles. Maybe that’s the reason John McEnroe likes paddle? Do you guys play paddle? If so what kind and where? 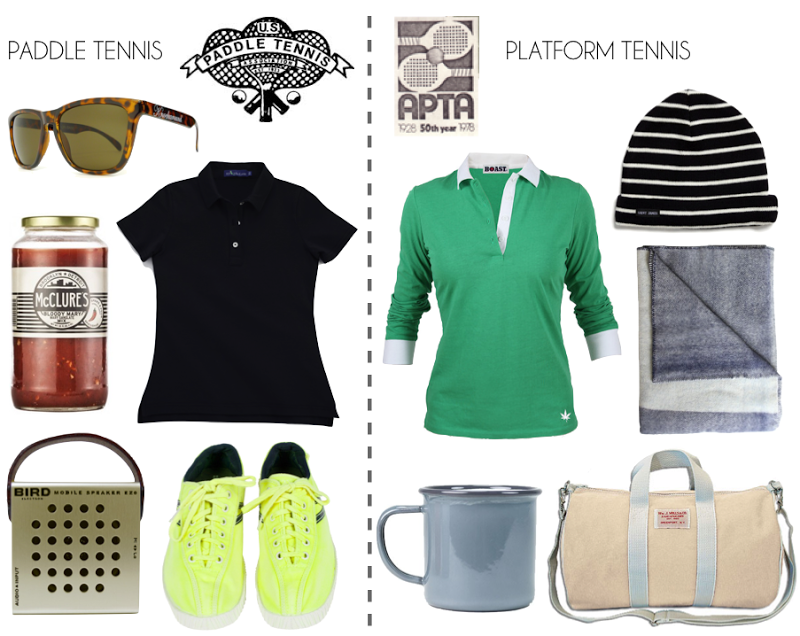 Paddle tennis: Knockaround sunglasses ($14); KP MacLane polo shirt ($155); Sid Mashburn Day-Glo Tretorn Nylites ($95) or Classic white Tretorn Nylites ($60); Bird Audio Cube ($90); McClure’s Bloody Mary Mixer ($13). Platform tennis: Saint James hat ($25); Wool blanket ($245); William J. Mills & Co. canvas duffel ($136); Enamel mug ($18); Boast long sleeve polo ($78). 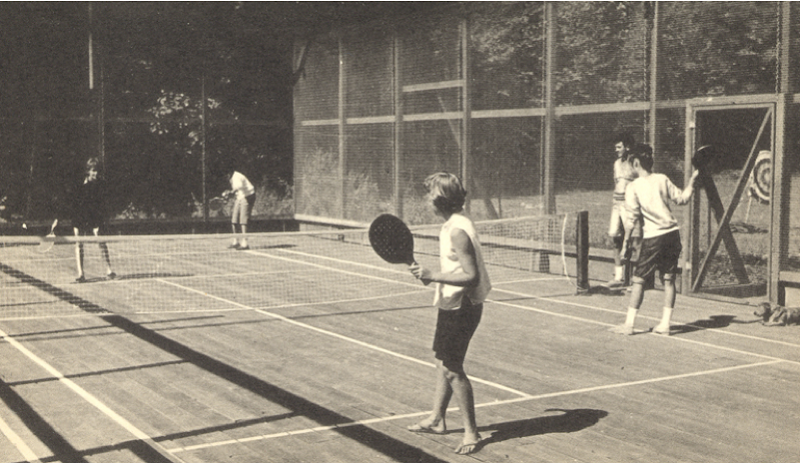 This article originally appeared on Tomboy Style with the title Uniform | Paddle Tennis, on February 5th, 2013.